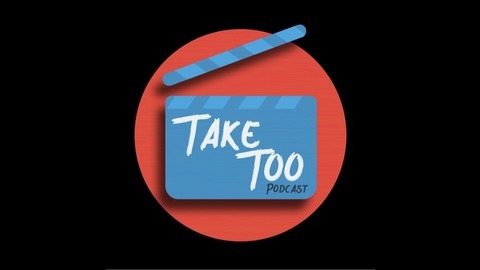 Entertainment podcast covering all things movies, TV and more. Current news and reviews weekly. Listen now! No reviews this week. We have failed you. BUT! We do have plenty of solid topics to discuss. Star Wars theories have begun, Gotham is on its way out, shows are getting canceled and Marvel has a movie releasing this week we think? We had a record breaking Box Office this weekend and Roy reaped the...benefits? John swings by for the Podcast Recommendation of the week and because of John we are still in love with Dragon Distillery for our What's in the Glass. 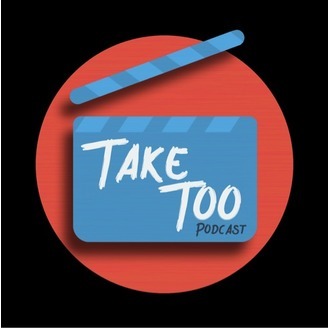 Casting Couch and Trailer Talk are quick but important this week as well. Find us and like our pages on Instagram and the Facebook.